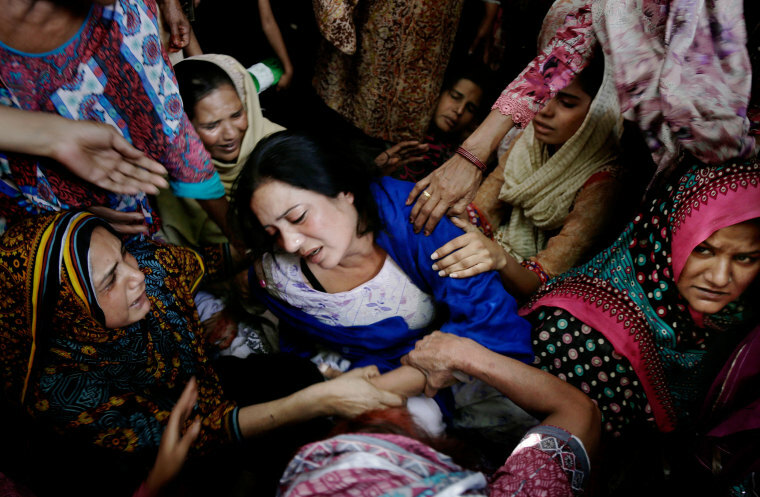 At least 72 people were killed, mostly women and children, after a bomber targeted Christians celebrating Easter in Lahore, Pakistan. 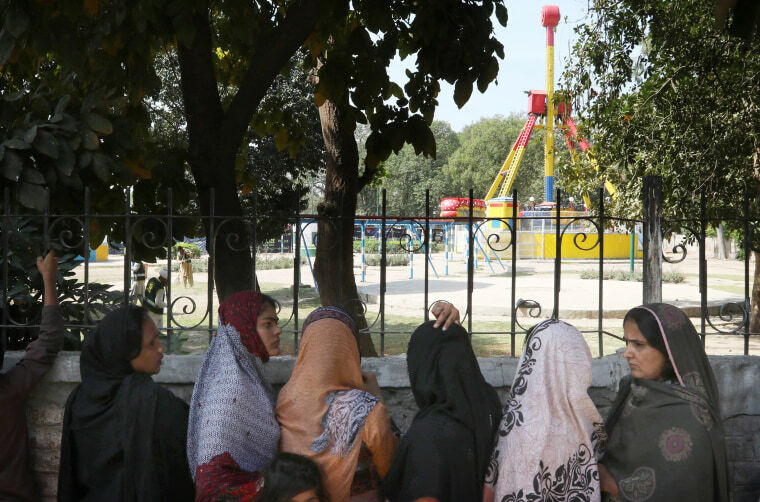 A group of women stands outside the public park on the day after a suicide bomb blast in Lahore, Pakistan, on March 28. More than 320 were injured. "Mostly women and children are killed and injured in the blast," Lahore Police Chief Haider Ashraf said, adding that the park was busier than usual as Easter Sunday was being celebrated. "He chose a soft target and that's why he went towards women and children in the park." 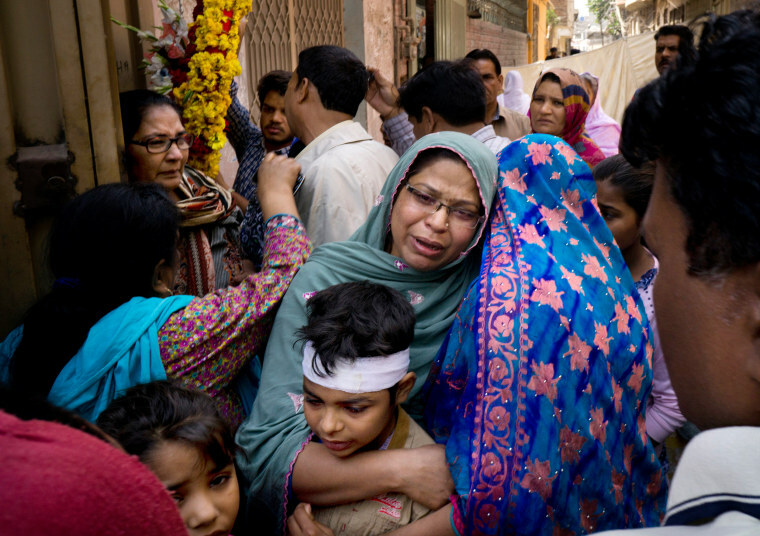 Above: A mother holds her injured child who survived Sunday's bombing attack in Lahore on March 28. Pakistani security officials collect evidence on March 28 at the cordoned-off site of the suicide bombing. Women mourn a family member killed in the bombing. Many of the victims had lined up to buy tickets for a train ride when the blast occurred. The dead included 36 kids. The Associated Press reported that 10 members of one family were killed, all Muslims. 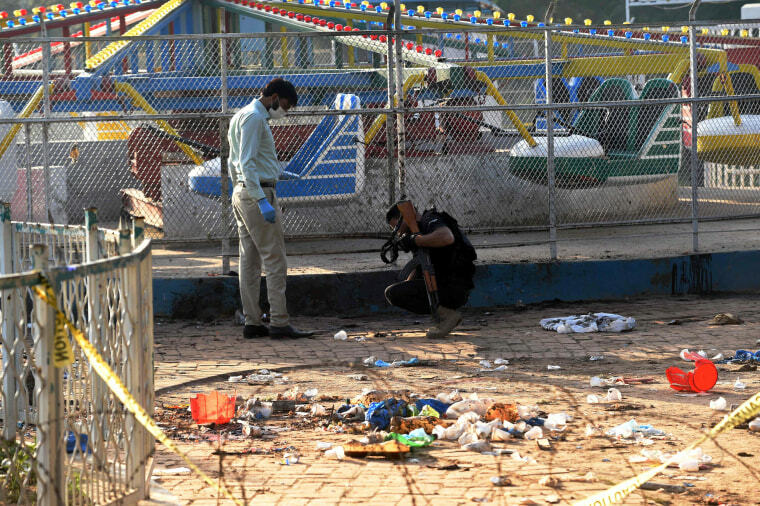 Pakistani security personnel collect evidence at the site of the bombing at the amusement park. 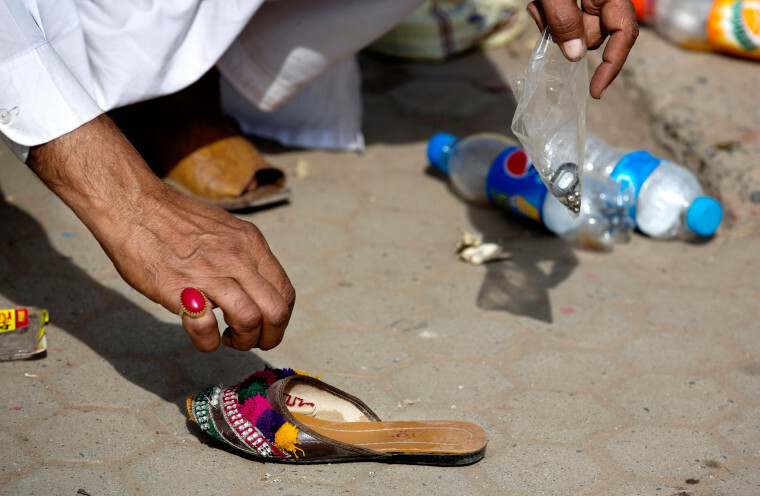 Officials said they had recovered the suicide bomber's body. Police said he had carried more than 30 pounds of explosives. Women try to comfort a mother on March 28 who lost her son the attack. The country is observing a three-day mourning period following the attack. 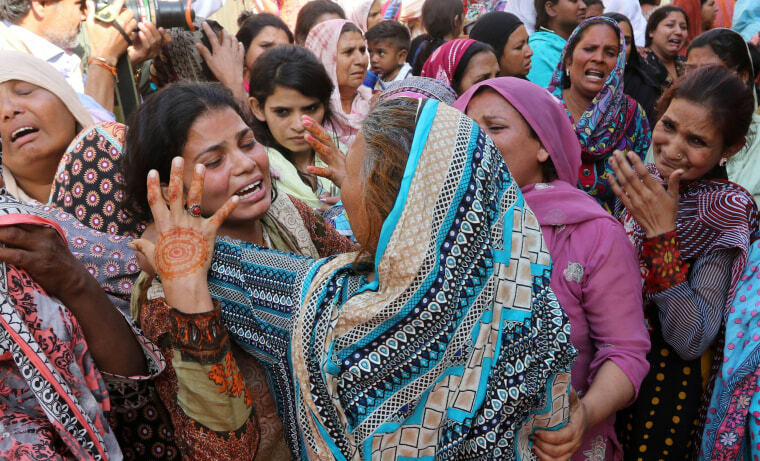 Women mourn the death of a Christian boy who was killed in the suicide bombing. "Members of the Christian community who were celebrating Easter today were our prime target," TTP-JA spokesman Ehsanullah Ehsan told NBC News from an undisclosed location while using an Afghan cell number. He added: "We didn't want to kill women and children. Our targets were male members of the Christian community." 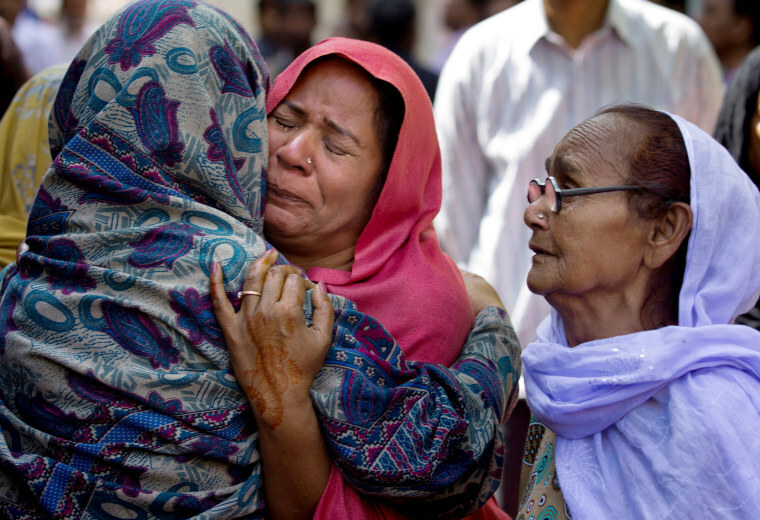 Above: Pakistani Christians mourn a relative killed in the blast. 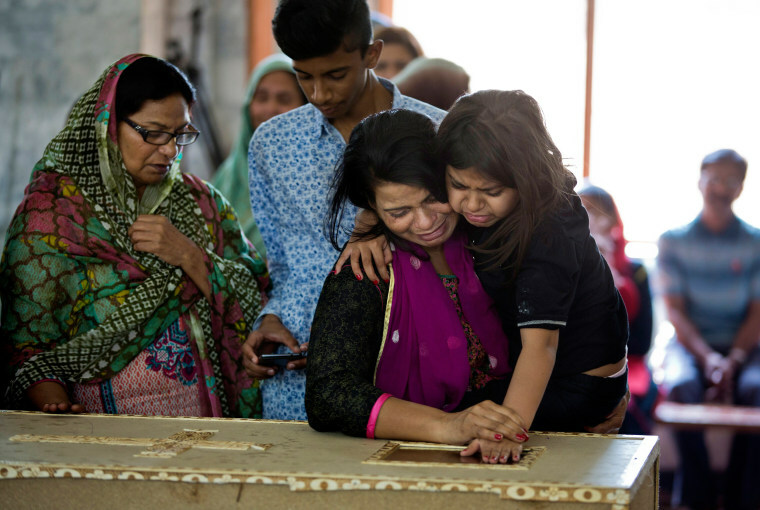 A Pakistani Christian mother holding her daughter looks into the coffin at her son during his funeral in Lahore on March 28. 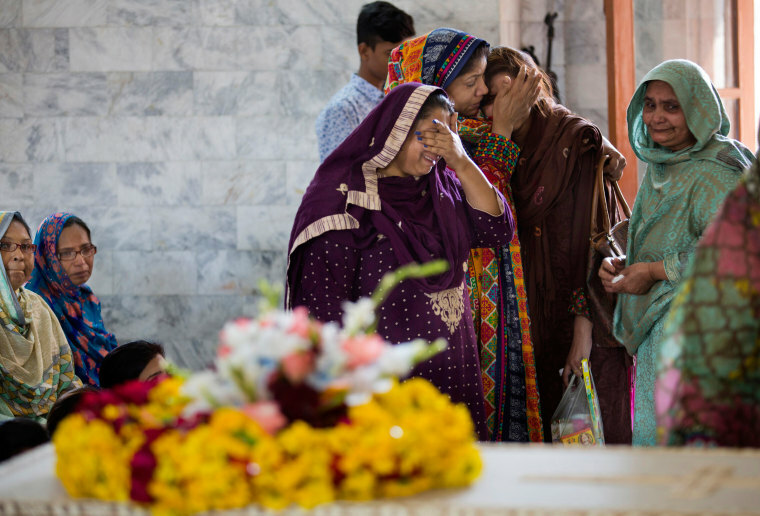 Speaking at the mortuary, rescue worker Pervez Nazir told NBC News that of the 36 children killed, only 10 were Christian, with the other 26 being Muslim. 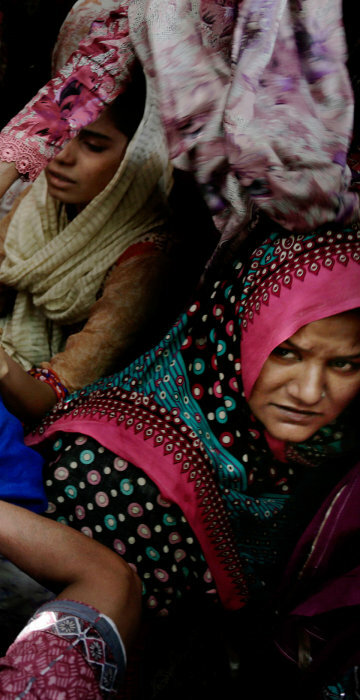 Women cry during a funeral in Lahore on March 28. 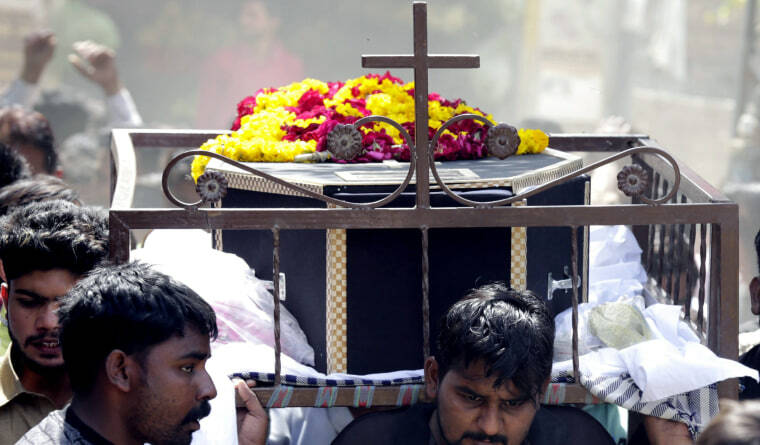 People carry a coffin of one of the victims during a funeral a day after a suicide bomb attack at a park in Lahore. Pakistan is a majority-Muslim state but has a Christian population of more than 2 million. 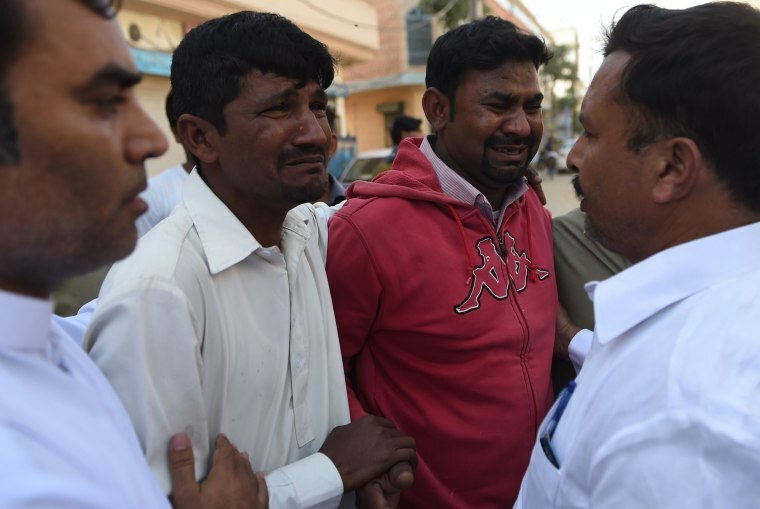 This attack was the deadliest in Pakistan since the December 2014 massacre of 134 school children at a military run academy in the city of Peshawar that prompted a major government crackdown on Islamist militancy.